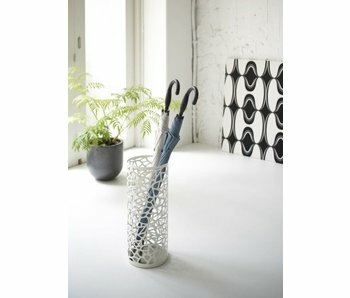 Modern umbrella stand from Yamazaki, with a design inspired by a bird's nest. 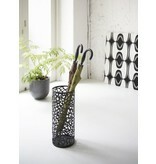 The artful design elevates this utensil into a beautiful interior object that will enhance any entrance hall or room. 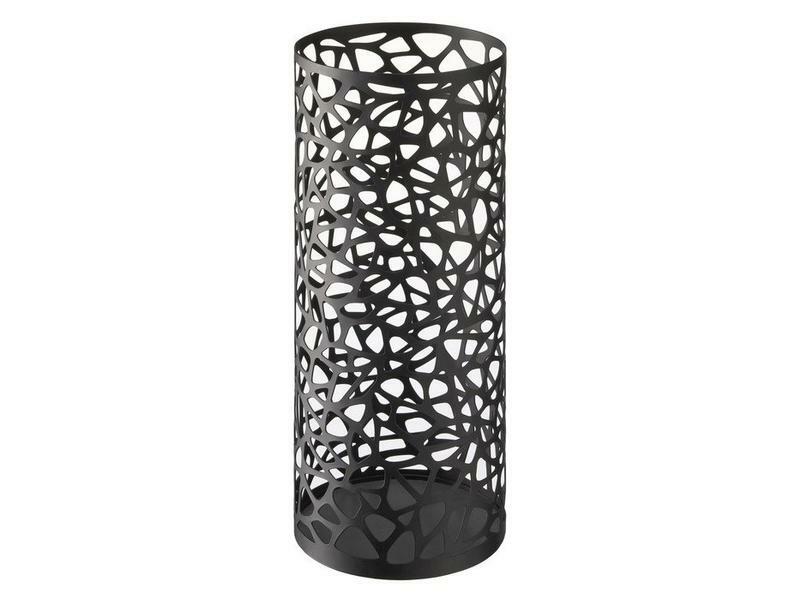 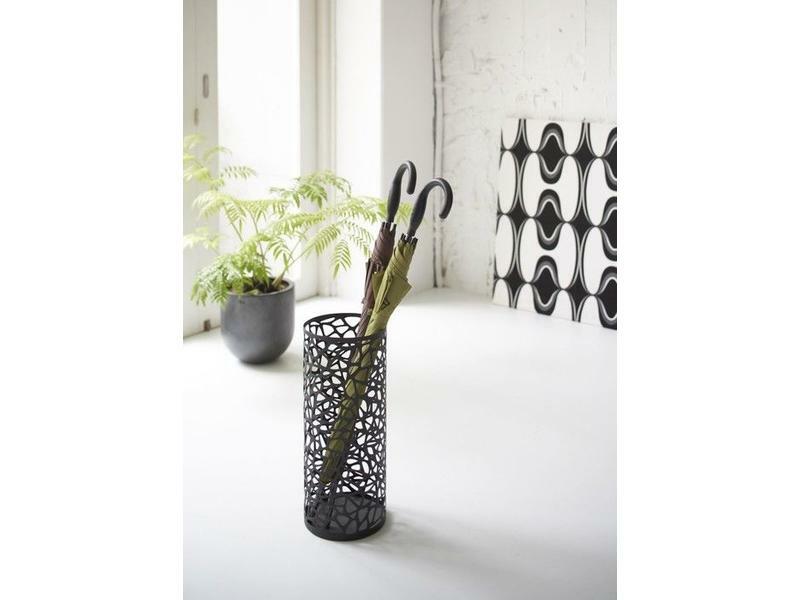 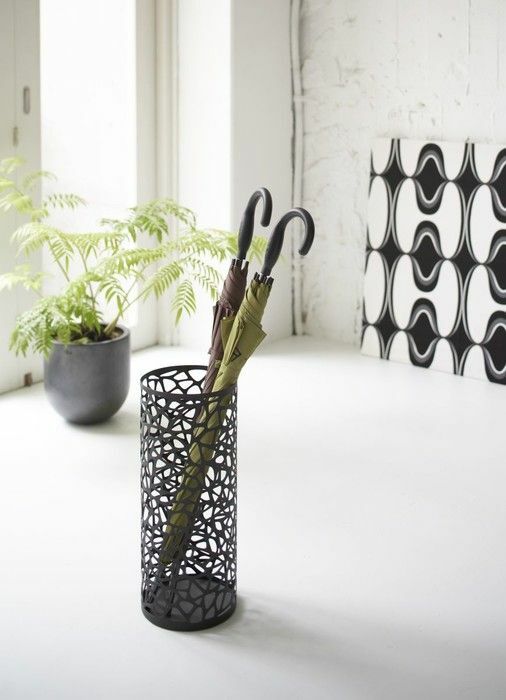 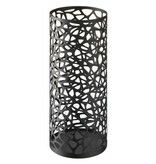 Modern, sleek and extremely user-friendly design umbrella stand with a clever optical effect. 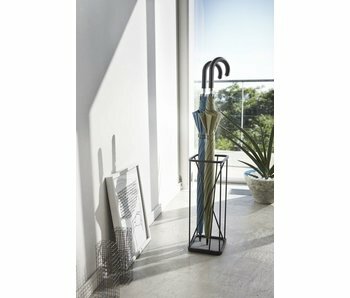 Square umbrella stand from Japanese design brand Yamazaki, with space for 12 umbrellas. 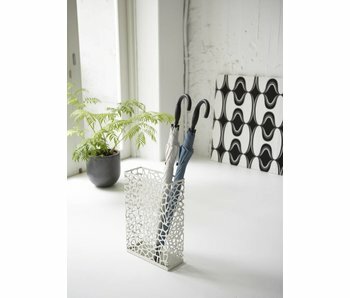 Tight and elegant design, with a drain tray for water. 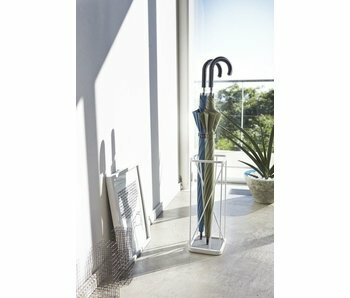 Suitable for home or office use. 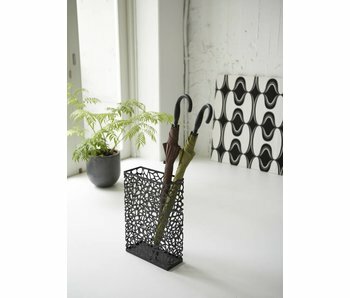 Classy umbrella stand for both large and foldable umbrellas. 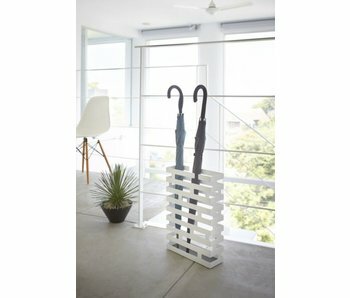 Japanese quality design by Yamazaki.